Modern SUVs must impress with off-road capability for the rugged adventurer as well as spacious comfort for the errand-running family. Although such vehicles need to be all things to all people, which requires ingenious engineering and design, many manufacturers sell this popular form of transportation. Two worthy offerings are the 2017 Jeep Grand Cherokee Laredo and the 2017 Honda Pilot LX. If you want to pick one, compare some of their details side by side. Even if you have money to burn, budget is always a consideration when settling on a purchase. You then have more cash to spend on upgrades and accessories. The 2017 Jeep Grand Cherokee Laredo excels with an MSRP of $30,395 compared to the $30,595 for the 2017 Honda Pilot LX. That price for the Jeep gets you such niceties as cargo storage net and tie-down loops, an Electronic Vehicle Information Center, a leather-wrapped steering wheel and shift knob, luxury floor mats with a logo, and inclusion into the club of Jeep adventure owners. Which SUV is more versatile? 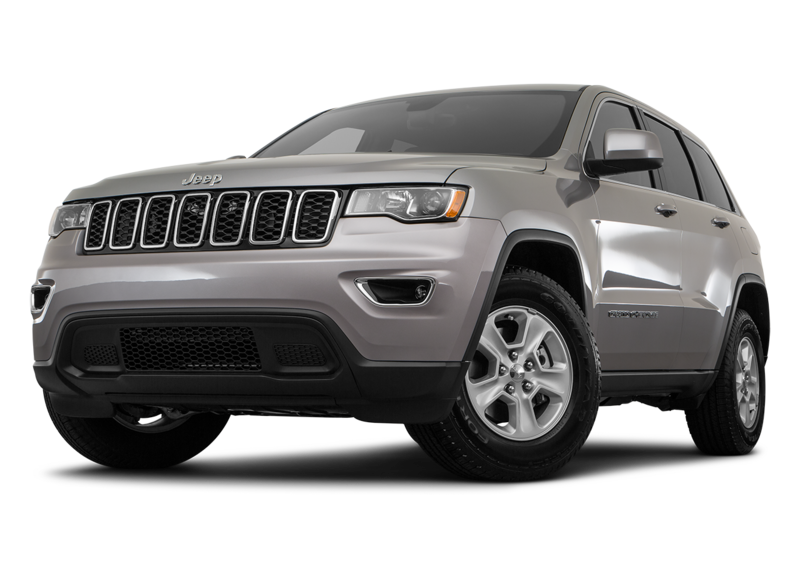 For off-roading on rugged trails or cruising down the highway, the 2017 Jeep Grand Cherokee Laredo relies on a higher-performance 295-horsepower 3.6-liter V6 that tows up to 6,200 lbs. 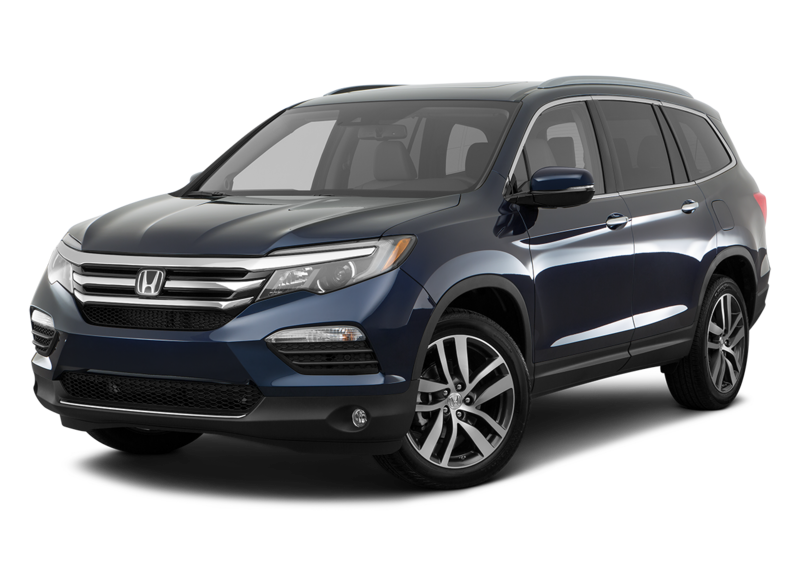 Compare this to the 280-horsepower 3.5L version for the Pilot that manages only 5,000 lbs. of capacity. The 24.6-gallon fuel tank of the Jeep means fewer stops at the gas station than with the Honda, which can only take 19.5 gallons for each fill-up. Who has more comfort amenities? 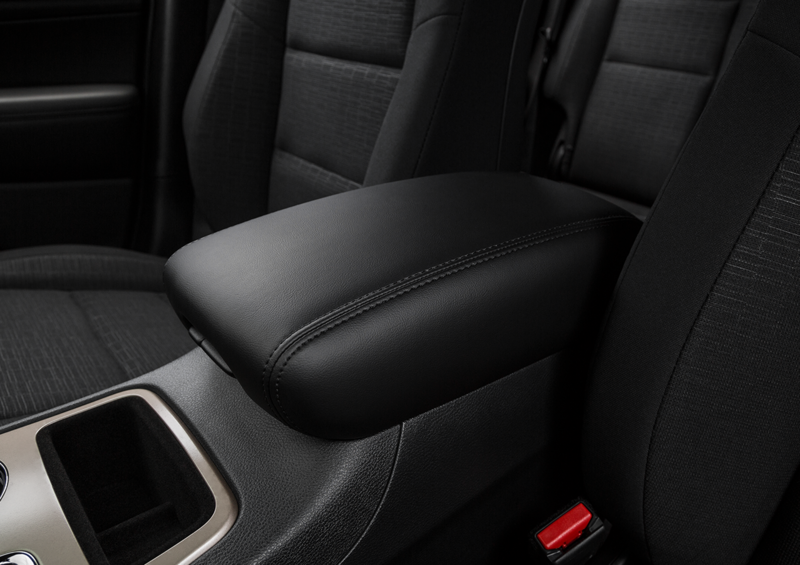 Maximize your comfort in the Jeep with Dual-Zone Automatic Temperature Control, which lets you define a comfort level that differs from that of your front passenger. All settings are then automatically maintained, regardless of whether the outside environment gets hotter or colder. Compare this with the air conditioning in the competition, which uses the same temperature for the entire cabin. You then have to adjust the setting constantly to compensate for different weather conditions. 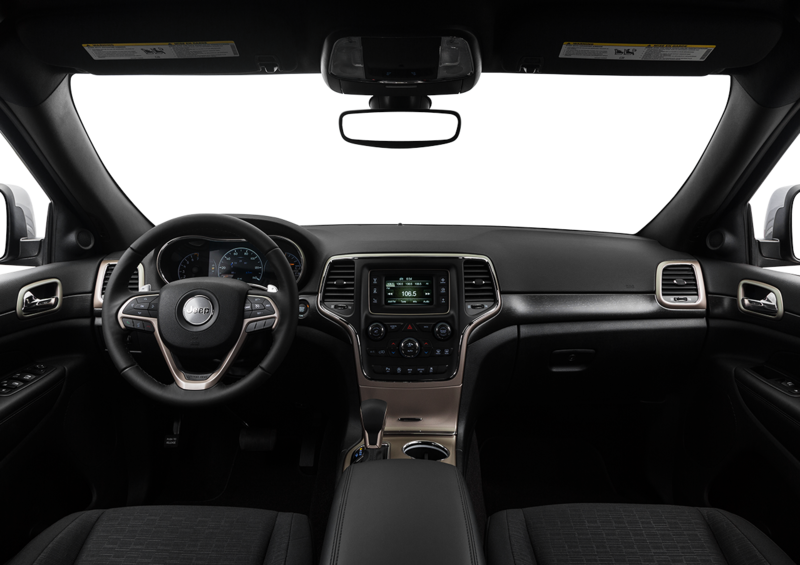 Also in the Jeep, voice-controlled entertainment can come from a compatible smartphone that is wirelessly hooked up to the six-speaker audio system through Bluetooth®. 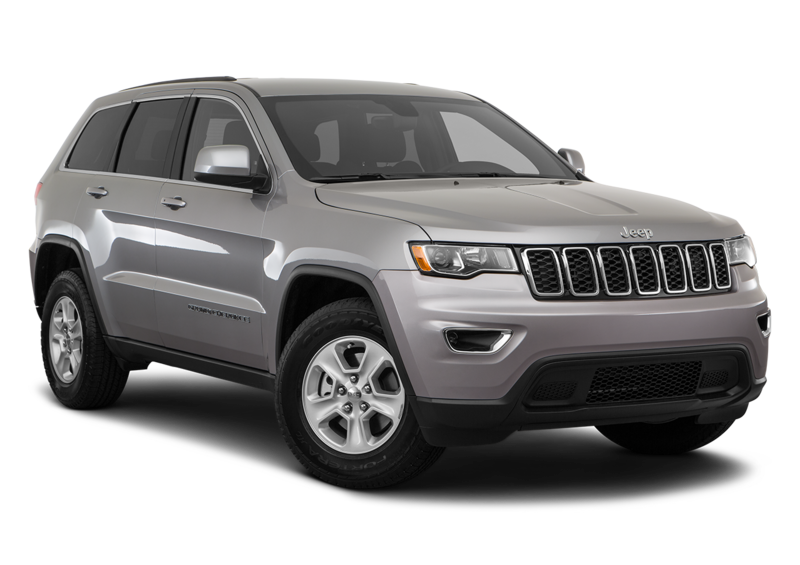 If you're looking for the perfect SUV, the 2017 Jeep Grand Cherokee offers you something the Pilot does not, which is the brand for adventure. 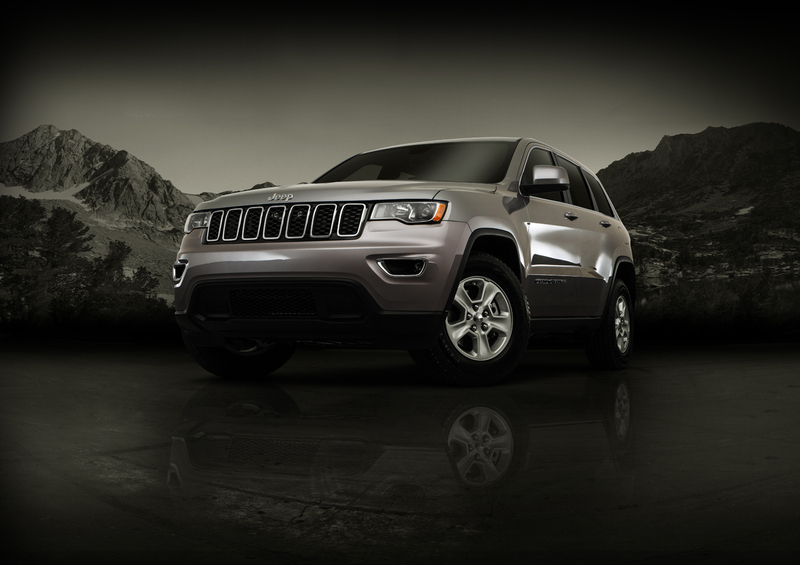 Costs, features, ability, all put the 2017 Jeep Grand Cherokee over the top hands down.